1. 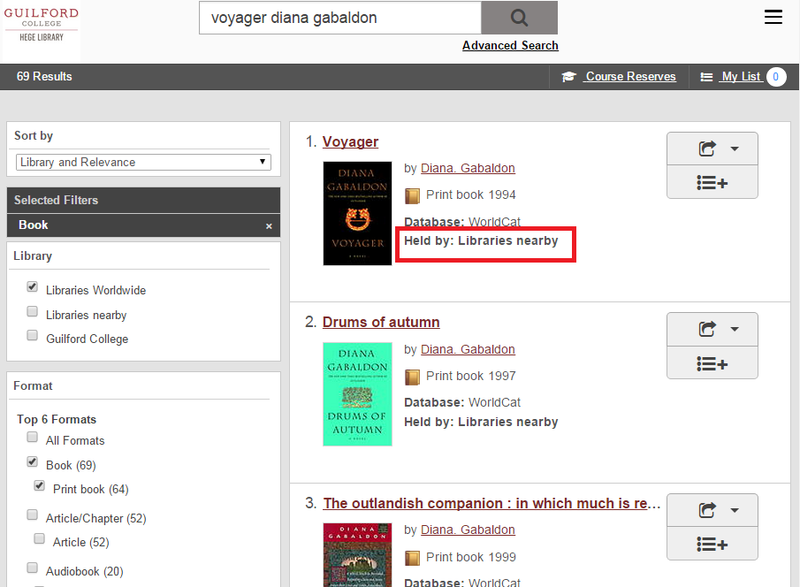 To begin please perform a search in our Library catalogue. 2. Review the list of results and limit by format if necessary.  If the item is not owned by Guilford, click on the title to begin the request process. 3. 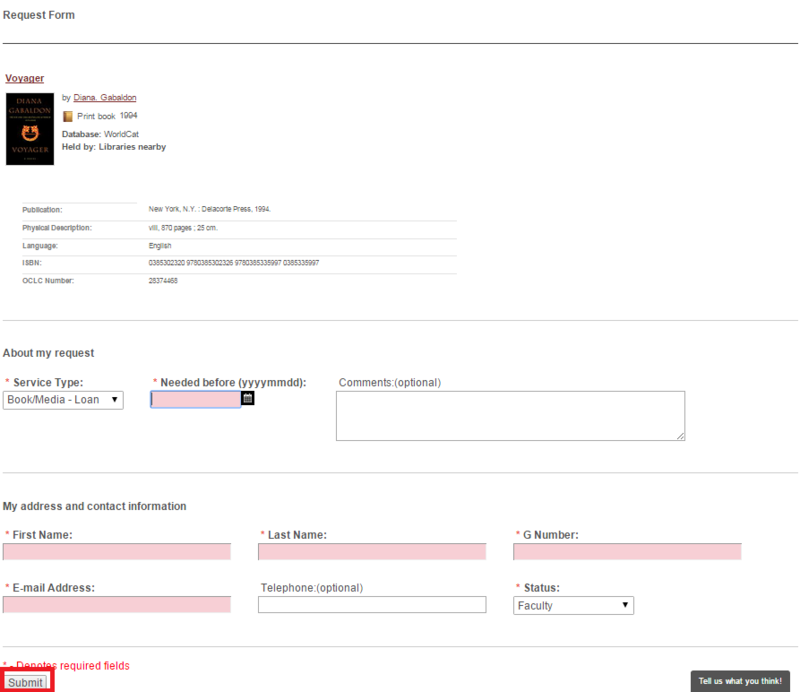 Verify that this is the correct item and under availability, click on the request item button. 4. Fill out the information highlighted on the request form including the date needed, your contact information and any comments for the Library. Click on Submit. 5. You'll see this screen which confirms your request has been successfully submitted. 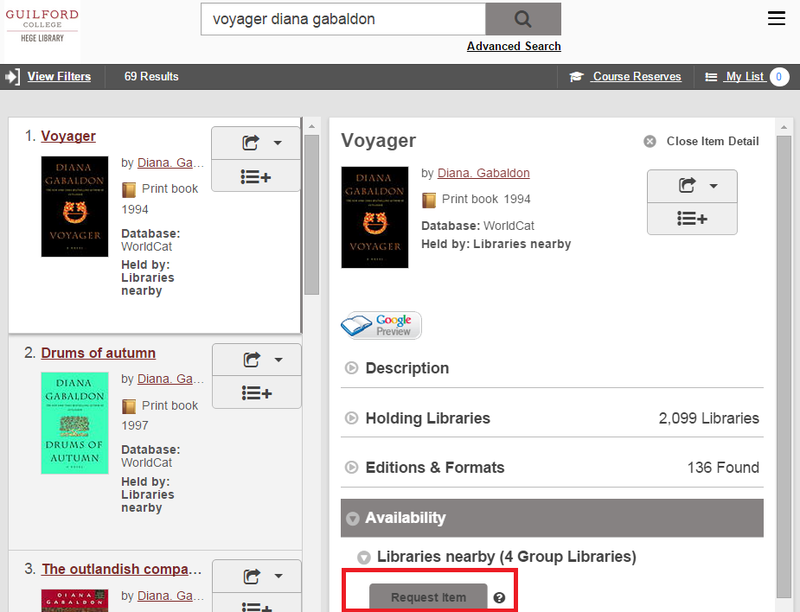 You will receive an email from the library when your item is available for pick-up. 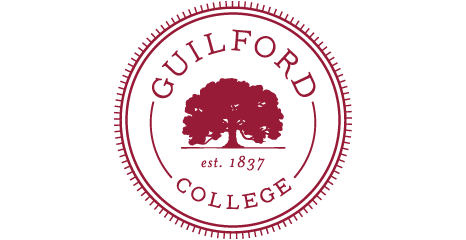 Please contact us at library@guilford.edu with any questions or for additional information.